The Rehab to Rent Loan Program has been designed for those investors looking for a 30 year product to hold their investment properties long term without going to a bank. This is the perfect loan for landlords. If you are looking for blanket loans, look no further! 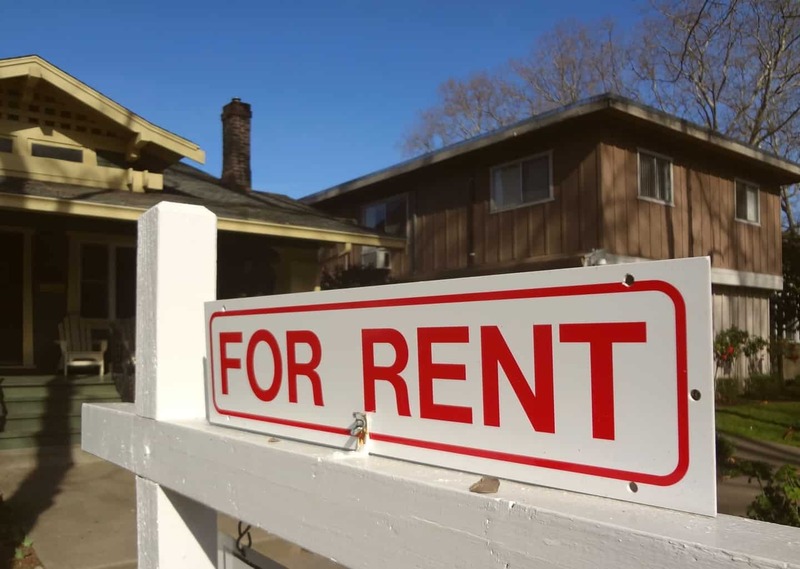 Are you looking to rehab and then rent? Use our ARV Fix and Flip loan product and then roll your loan into this program as a long term hold. This is unlike any other soft money program on the market today. Closing times in as little as 20 days, credit scores from 660 and up and loan amounts from 75k and up. Plus, a 30 year fixed rate makes this program ideal for investors. If your looking for a 30 year product with a 5 year arm, ask about our rates! Starting at 4.99% – 6.9% on a fully amortizing 30 year loan.